From the affordable headsets that take users into another setting or world via virtual reality to games like Pok?mon Go and even children's coloring pages, technology is impacting the way we live and seek out entertainment. It may seem like virtual or augmented reality is firmly fixed in the digital world (and therefore of no interest to those who create and use printed pieces), but a surprising amount of technology can be incorporated into printed media. Augmented reality technology provides an overly to the "real world" you can see via your phone's camera, adding digital elements to the space around you. Pok?mon GO is the best recent example of AR in action, and retailers like IKEA also use it to allow you to see what furniture pieces would look like in your own home. Those little square barcodes are an ideal match for printed pieces and can bring visitors to your site. Since QR codes are designed to be read with a smartphone, you give the person holding your printed material the ability to visit your site in an instant. 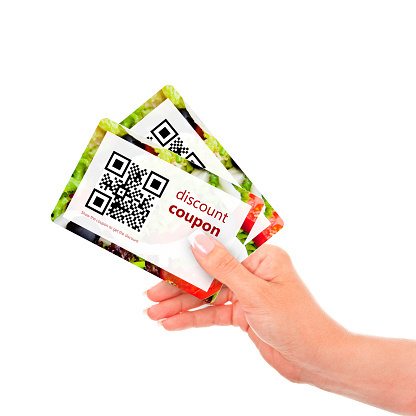 Use a QR code on your printed piece to link to a special offer, unlock content, or even provide additional information. QR codes are small and won't take up much space on your printed materials, and incorporating one allows your prospects and recipients to interact with your business in a whole new way. This type of technology won't change the look of your printed pieces, but it can help personalize the materials you create. Your customer won't notice anything special about the printing, but they will think you're really in tune with what they want and need. The ability to create on-demand pieces that match your customer's preferences boosts the likelihood that your offer will resonate with them. Used primarily in direct mail, but adaptable to other pieces, variable data printing allows you to target the elements used in a specific piece to the intended recipient. This technology is particularly useful for targeted marketing campaigns with a personal touch.